“Pig” is the new book on the block. 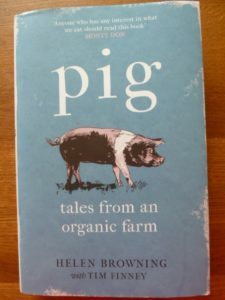 Written by Helen Browning, pig farmer and chief executive of the Soil Association, “Pig” is the first book I would like to introduce the Food-Book Group to. 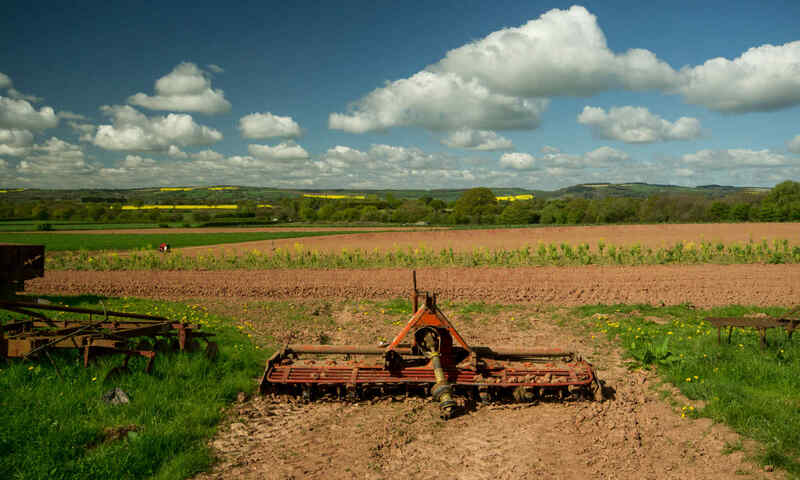 Helen has been invited to Ledbury in April to talk about her farming experiences, and undoubtedly sustainable farming and food production as well. There is also a new book “Ciderology” by Herefordshire’s very own Gabe Cook, and I am open to suggestions of course. I would like to relate the subjects to local food producers and include a farm visit/talk with each book. If we buy 5 books or more we can get a discount at Ledbury Books and Maps, so suggest we start reading Pig after our first meeting (unless you wish to do so before!). We will probably meet every 2 or 3 months but will create the format at the first meeting.